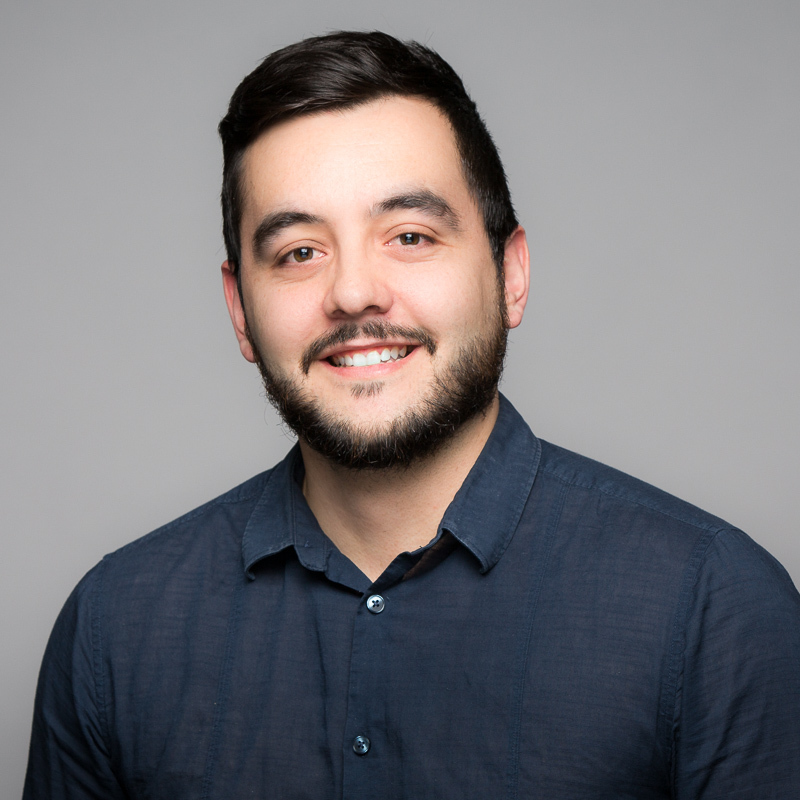 Alvaro Simon Merino has joined Hastings+Chivetta as a Junior Architectural Designer. As a member of the architectural graphics team, Alvaro assists project teams with conceptual designs and creates 2D and 3D renderings and virtual reality models. He is currently developing renderings for the Gustavus Adolphus College Nobel Hall addition and renovation. Alvaro received his Bachelor of Architecture and Master of Architecture in Architectural Design and Architectural Engineering from the University of Alcala in Madrid, Spain. Alvaro was born and raised in Madrid and moved to the U.S. this past summer.